Astrology is a cosmic science and should be studied in cosmic and spiritual perspective. People would question, the market is already flooded with so many books on basic astrology, then what was the need for one more on the subject? The answer is astrology being a cosmic science, so there id dearth of a real book, which could explain it basically under that perspective. The present book fills that void and explains the basic foundations of natal astrology in a comprehensive way along with scientific lines and cosmic needs. Kamal Dhiman, M.B.A., M.A., Jyotish Kovid, Jyotish Visharad Co-founder & General Secretary, Association of Holistic-Spiritual & Astrological Sciences (Regd. ), i.e. AHSAS, Delhi and a distinguished honorary faculty member at A.H.S.A.S. He teaches astrology, palmistry and face reading. He is certified practitioner in Theta Healing, Idaho, USA. From childhood he was a connoisseur of Hindi Film music and Astrology. He has edited, researched & compiled a book on Kishore Kumar titled “Gaata Rahe Mera Dil” in 2002. The book contains all information about the life and deeds of Kishore Kumar Later he authored another book on Kishore titled “Versatile Genius Kishore Kumar” in 2011. He is the author of another popular book “Evergreen Dev Anand” which has been released recently. Kamal Dhiman is also Founder & General Secretary of Kishore Kumar Memorial Club (Regd.). This is his first book on astrology. He Plans to write such kinds of books in the future as well. 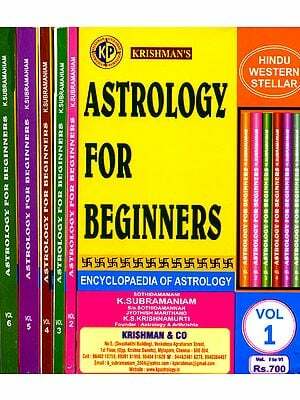 Astrology is a cosmic science and should be studied in cosmic and spiritual perspective. 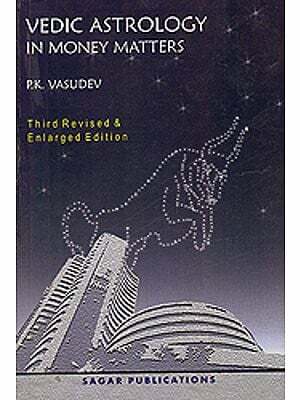 People would question, the market is already flooded with so many books on basic astrology, then what was the need for one more on the subject? The answer is - astrology being a cosmic science, so there is dearth of a real book, which could explain it basically under that perspective. 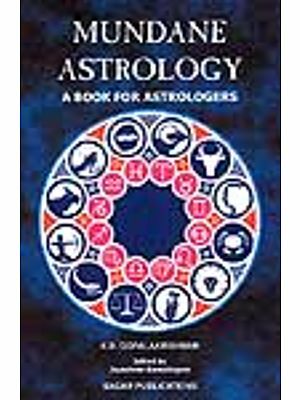 The present book fills that void and explains the basic foundations of natal astrology in a comprehensive way along with scientific lines and cosmic needs. Astrology deals with historic cycles and destiny of nations etc. but this work is exclusively for the study of individuals i.e. what individuals actually are. 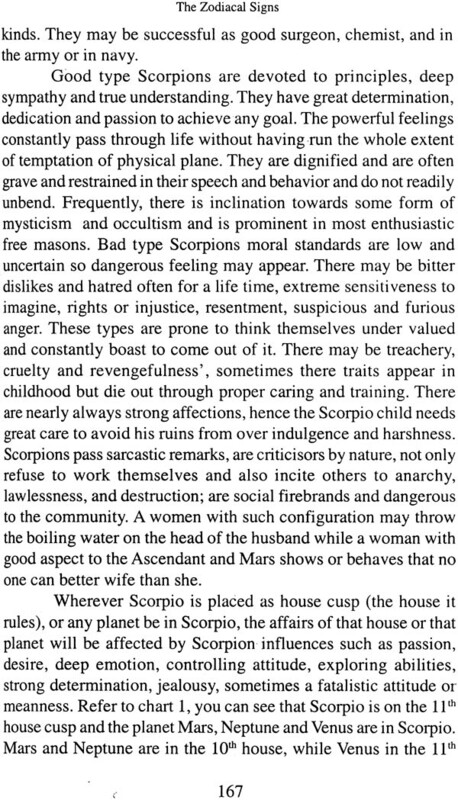 Natal astrology is not merely a study of what will happen to people during their life times rather it is a study of whole human life and everything about visible or invisible; conscious or subconscious; worldly or cosmic - birth, childhood, relationships during life time, self image, one's image as others perceive, the callings, the feelings and the web of energy one generates around oneself. Dialogue with various astrologers reveal that there are at least as many unenlightened and unconscious people in the field as in any other. For greater understanding of astrology and this greater understanding of life, one need to suspend belief in some weird concepts by which one has been structuring the world and look at the world and ones involvement in it from a different angle and light. One must be willing to stop thinking on so called animalistic, weird and absurd lines of terrorising people and hindering their spiritual progress by disheartening them. An astrologer needs to show the way to humanity honestly and openly, and this help the individuals in their spiritual evolvement. This is what, this book is all about. 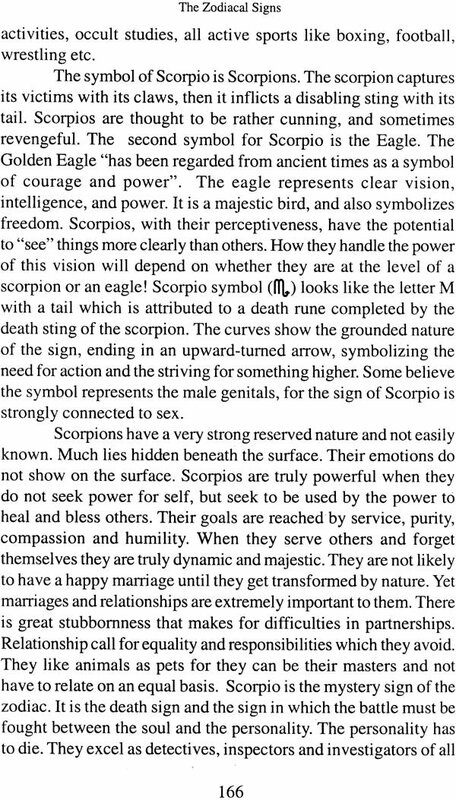 The signs, planets, houses and aspects are the essential symbols and knowing their true meaning helps to produce a coherent and unified synthesising and reading of a birth chart. 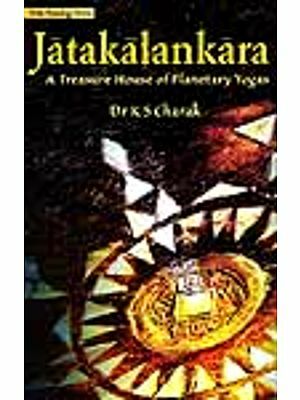 This work explains the symbols as per cosmic perspective than any of the mythological implications and which is the true & real approach. I am sure this erudite work by Sh. Kamal Dhiman will prove to be a mile stone in the journey of budding astrologers.